Bart first started using drugs at the age of nine. Nearly four decades later he is one year clean and sober, thanks to the Sacramento County Probation Department’s Drug Court program. 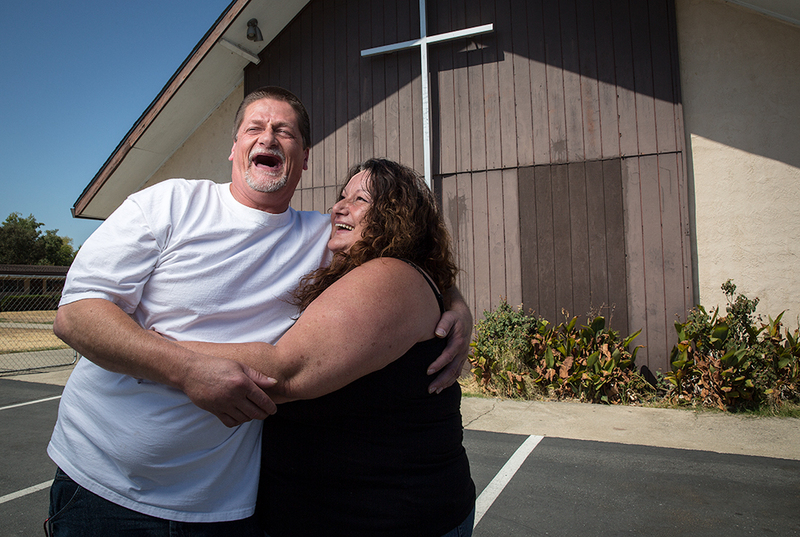 Bart and his wife Tina photographed outside the church they regularly attend in Sacramento’s Del Paso Heights neighborhood.